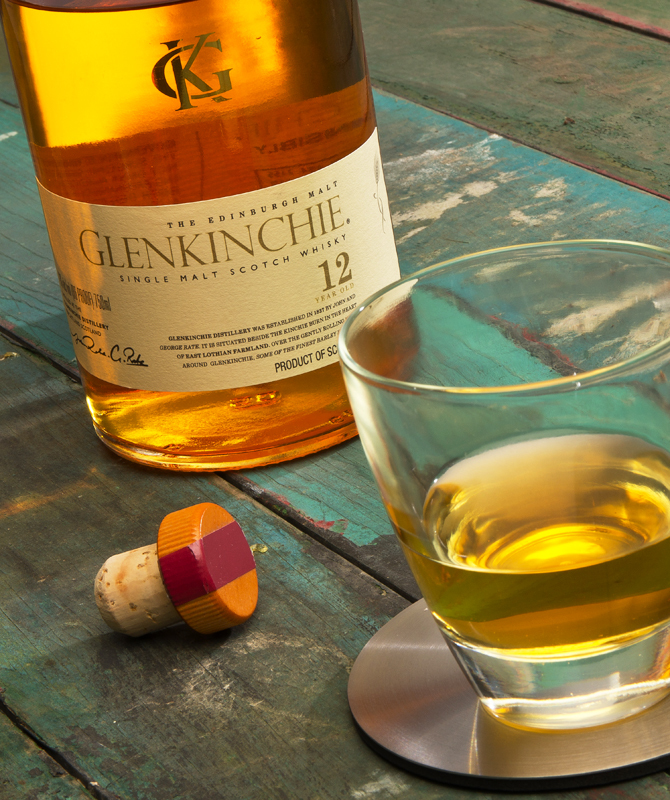 Glenkinchie 12- I propose that you buy this bottle as a service to your non Scotch loving friends. We’ve all heard that Scotch Whisky is an acquired taste…nonsense, limburger cheese is an acquired taste, Scotch is delicious. This may be the perfect “rookie“ single malt with its delightful pale color and its mellow taste. I found it light on the tongue with a citrus sweetness and a long dry finish , remember to have the newbies hold the malt in their mouth and enjoy the taste fully before downing it . The distillers call this the “Edinburgh Malt” as it is produced near the capital of Scotland but fortunately none of the city pollution made it into the bottle. My friend Jerry provided our opportunity to add this approachable malt to the lineup and I suggest promoting your triple A players to the big leagues . I rate this slugger a solid 8 and suggest adding it to your roster.